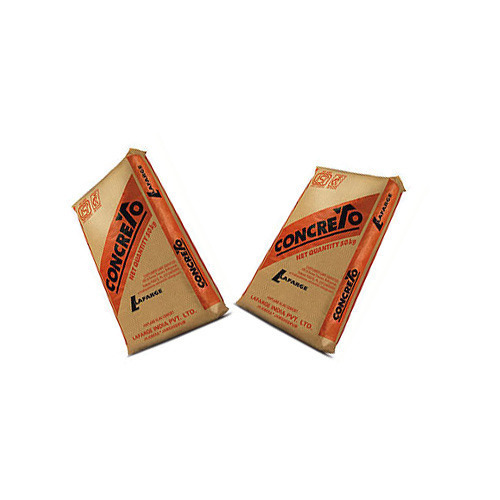 Our company is one of the renowned name of Cement Bags in the market. These are characterized by a flawless design and are regarded for delivering optimal performance. It is solder-assembled (no glue or stitching) giving it great resistance (lower breakage rate) and perfect water-tightness. These come in a number of different sizes and capacities. Looking for “AD Star Bags”?